The college has a well equipped library with a rich collection of 52000 books , journals, magazines and reference texts. 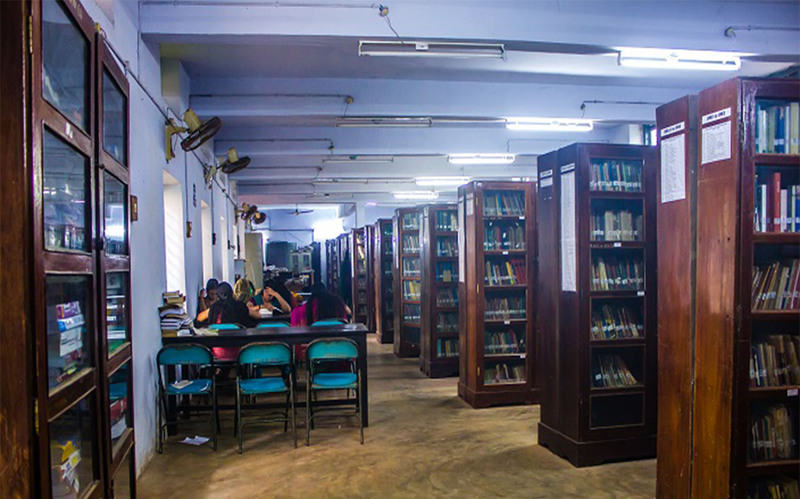 The library, with a vast and varied collection of books in active circulation, takes a highly significant place in college life. The college library functions continuously from 8.30 am to 4.30 pm. 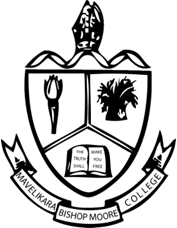 Around 300 students avail themselves of the library facility every day.